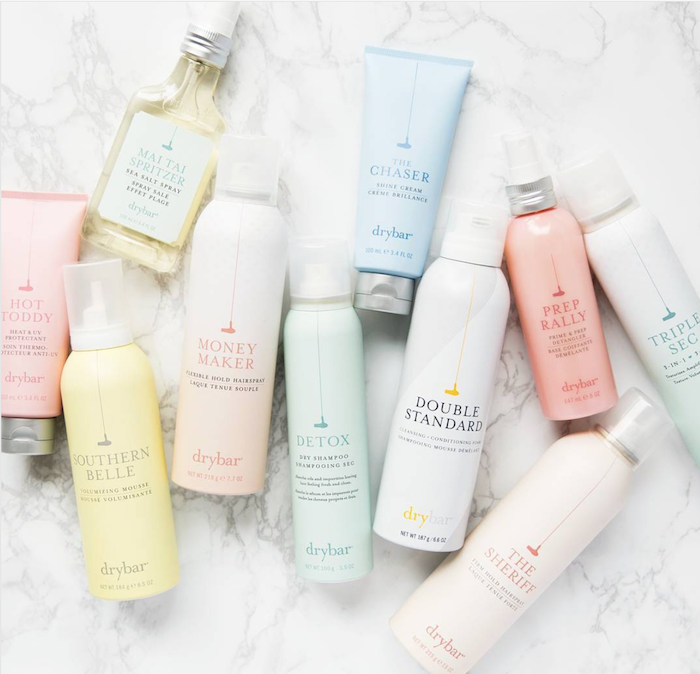 Get ready to pamper yourself because today I am welcoming DryBar to the neighborhood. 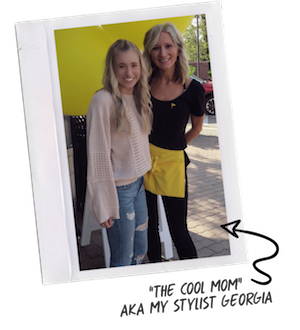 I am ecstatic to share the news for my local babes that DryBar is officially in the 'burbs! Honestly, I love a good blowout... I also love not having to do my own hair. I'm the queen of wash once a week and only "do" my hair if I absolutely have to. Hello top knot! 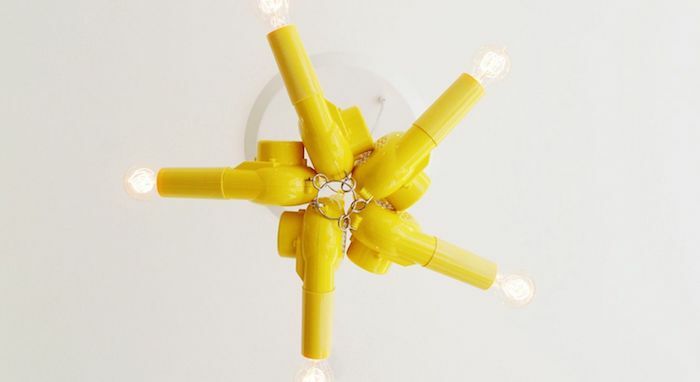 Frankly, before moving to the city for university I didn't even know blowouts were a thing. I grew up in a suburb where there was more soccer moms then blogger moms, social media barely existed, wearing Abercrombie made you appear rich, and trends were low-rise bell bottom jeans and choker necklaces (it's true what they say about what goes around comes back around). Things were different back then in general but I grew up where a nice dinner in town was at the local Olive Garden and pampering wasn't exactly necessary much less a priority. The only time I got my hair done was for special events or after a trip to the salon for my usual color/cut. Could you imagine my surprise when I found out it was a 'thing' get your hair done just because, like the same way you go for a regular mani-pedi... which also wasn't regular throughout most of my hometown growing up. I'll openly admit I don't have weekly or even bi-weekly appointments and still tend to save the blowouts for something a bit more special, by special I mean I'm going to an event, dinner, GNO, etc. I wish I did though, a girl can dream! After graduating I moved back to the suburbs and it was a bit of a culture shock. While they've steadily grown, it's still no downtown lifestyle. Downtown Naperville is about fifteen minutes from where I grew up and is the closest thing to resemble parts of the city atmosphere so, as you can imagine, I spend quite a bit of time there when I needed a break from traditional suburban life but can't make it to the actual city. When I heard the news that DryBar was coming to town I. WAS. THRILLED. The thing about DryBar is that it is not just another blowout bar it's an atmosphere. Great music, great people, and better hair. I stopped into the jam packed salon for grand opening day to give my hair a little TLC and get pampered. No cuts, no color, just a blowout. I had a great time! DJ Sarah Landau had killer music... and killer dance moves, the salon was as aesthetically pleasing as my little heart could bare without explosion, and the smell. Stop in to pamper yourself, pick up products (check out my recommendations below), or GASP for a party. 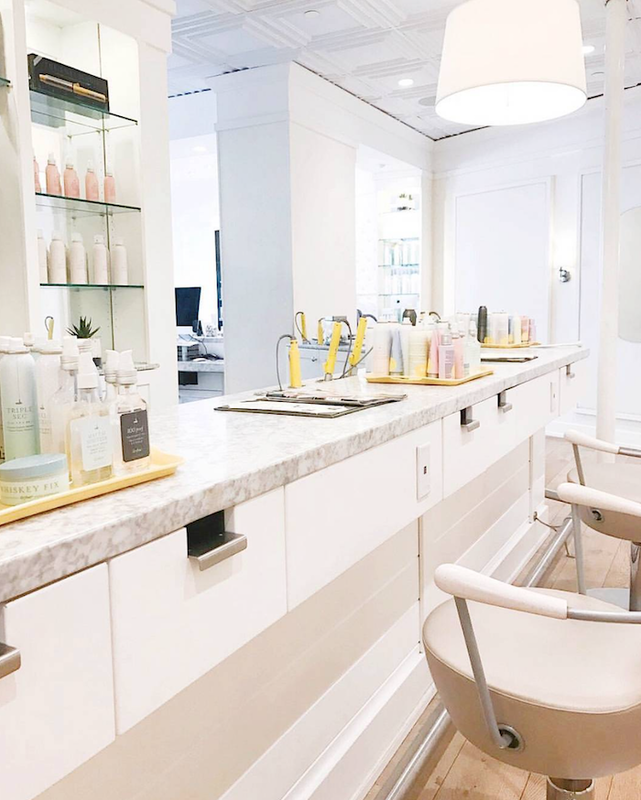 Tell me a visit to DryBar pre-GNO, wedding, or bachelorette party isn't a match made in heaven! If you're a local babe click here to book an appointment the new Naperville salon, but if you're not local have no fear. 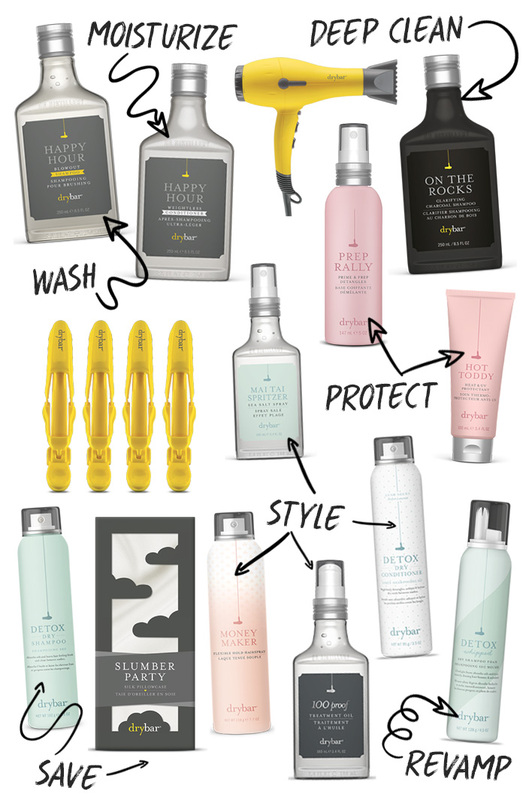 DryBar currently has 70+ locations across the US and Canada. You can search for the location closest to you here! 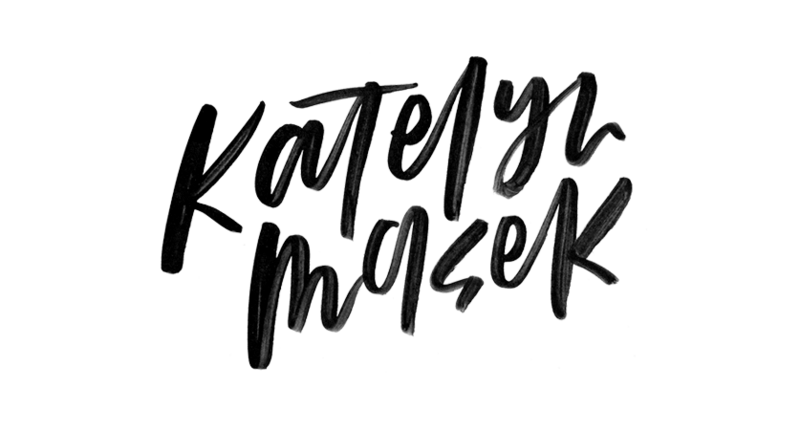 Tag me in your photos and product shots - I want to see what style you choose and what your favs are. PS. My hair still smells amazing! Is it weird I'm smelling my hair while writing this? Thank you DryBar for the collaboration opportunity & thank you Georgia for my fabulous hair. This post is in collaboration with DryBar, all opinions are my own.